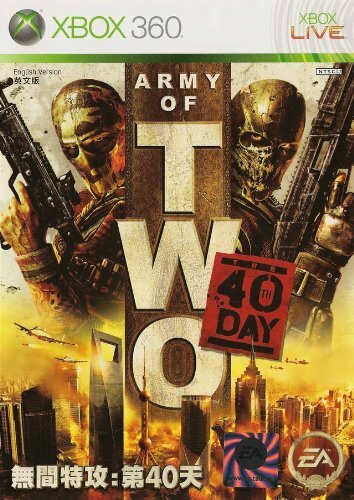 Army of Two: The 40th Day (Microsoft Xbox 360, 2010) Complete! Army of Two: The 40th Day (Microsoft Xbox 360, 2010) Complete In Box, Perfect! Army Of Two : The 40th Day - ( Xbox 360 , 2010 ) Complete W/box & Manual !